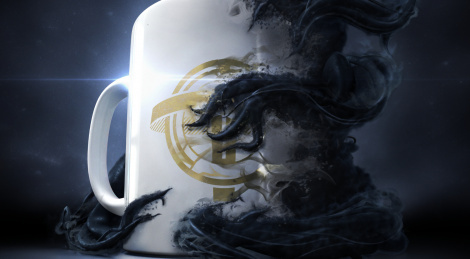 On December 11, the PREY: Typhoon Hunter update will be live and you might ask yourself, is it a coffee mug? A rool of toilet paper? But no, it's your opponent in this original hide-and-seek multiplayer mode. One player controls Morgan Yu while five others play as Micmics who can hide in plain sight as various objects. A VR version of this mode will release in early 2019. The update will also add TranStar VR, a solo campaign escape-room-style with TranStar employees in the Talos I station before the events of the main game. 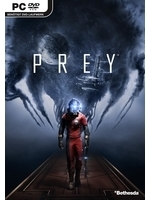 The content will be free to owners of PREY: Digital Deluxe and PREY: Mooncrash.